A man who police say was instrumental in the operation of the online black market Silk Road has been arrested in Thailand and faces extradition to the U.S., federal prosecutors announced Friday. Roger Thomas Clark a 54-year-old Canadian citizen who also went online by the nicknames Variety Jones, VJ, Cimon and Plural of Mongoose, was described by authorities as a senior adviser to convicted Silk Road mastermind Ross Ulbricht. Ulbricht, AKA Dread Pirate Roberts, was sentenced in May to life in prison on counts including narcotics trafficking, computer hacking, running a criminal enterprise and money laundering. 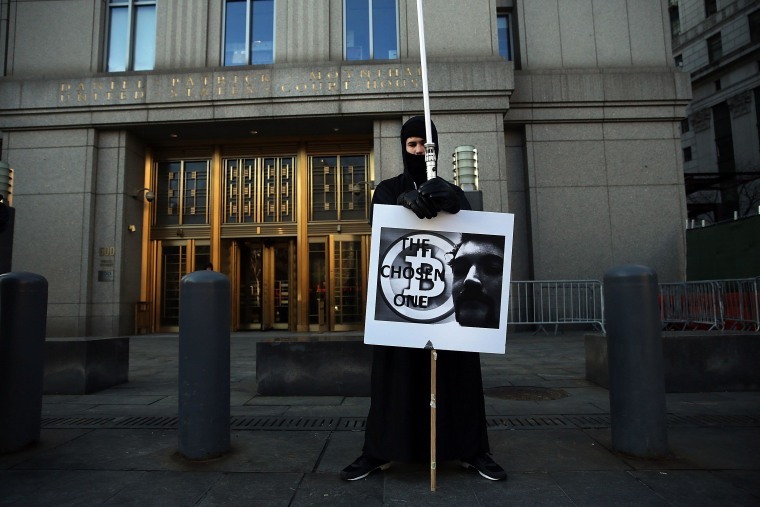 "Like a consigliere, Roger Thomas Clark allegedly served as a trusted confidante to Silk Road founder and operator Ross Ulbricht, advising him on all aspects of this illegal business, including how to maximize profits and use threats of violence to thwart law enforcement," Manhattan U.S. Attorney Preet Bharara said in a statement. Authorities said Clark was paid "at least hundreds of thousands of dollars" for his services. Clark is charged in the U.S. with one count of narcotics conspiracy and one count of money laundering conspiracy. He faces a maximum sentence of life in prison if convicted. Federal investigators said Silk Road operated as a sophisticated secret online marketplace for illegal drugs, hacking services and a whole host of other criminal activity before it was shut down in 2013.